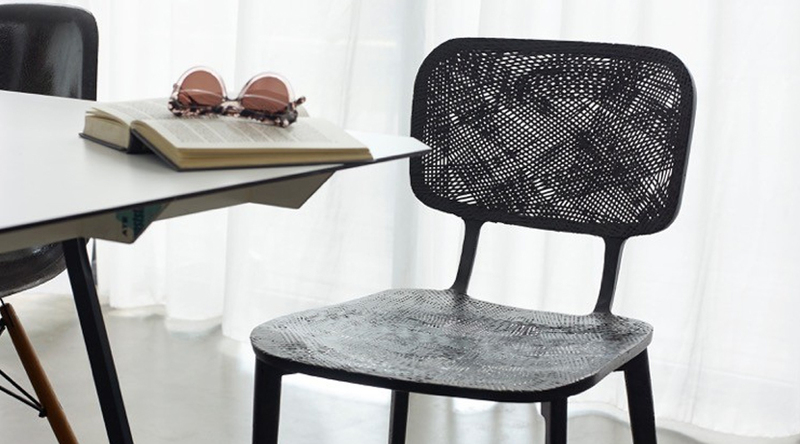 When Space Copenhagen created My Chair for Stolab the starting point was a profound feel for materials and details. Honest, aware, playful and poetic are other words you would use to describe the background thinking behind My Chair. The result is a beautifully formed and graceful chair that leaves no onlooker unmoved. Fits in just as well on its own or in a group with several chairs around a dining table or in a meeting room.